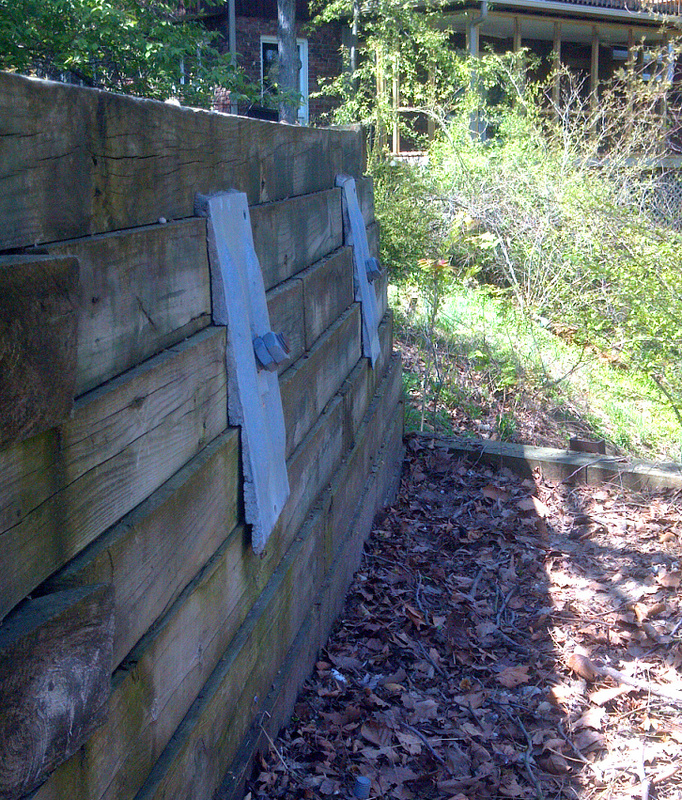 Failing retaining walls cause foundation issues for your home. A major contributor to foundation problems for homes on hills or softer soil, like sand, are failing retaining walls. Look around your home. If you are near a hill of any kind, chances are you have a retaining wall. Depending on the type of soil and intended purpose, these walls are commonly constructed of wood or concrete. Retaining walls are designed to do exactly what they are named for: retaining, or holding back a large and heavy mass of soil or rock. If you have a failing retaining wall is cracked, or worse, is starting to fall apart, there are several repair options that can be considered. Failing retaining walls of any size can be permanently stabilized and held in place with helical pier wall anchors, or in some situations, with carbon fiber reinforcement applications. Whether your retaining wall needs to be repaired, rebuilt, or even expanded – you can trust the experts at 3D Structural!